While I may not be the craftiest mama, my kids adore all kinds of crafts. 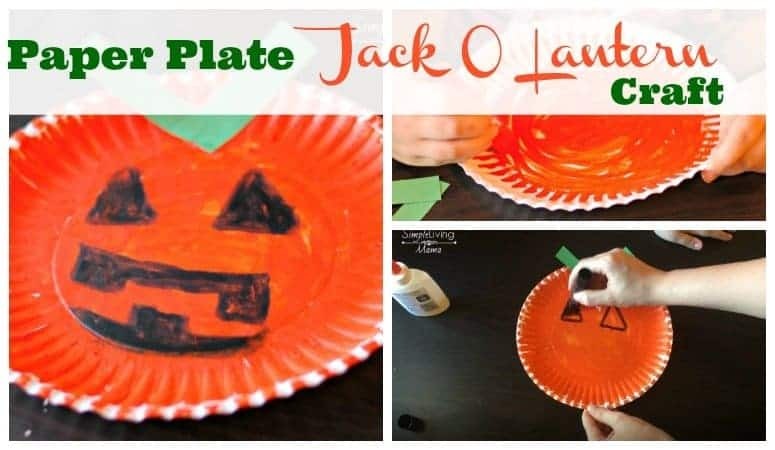 With Halloween coming up, I thought we could make this super simple paper plate Jack O Lantern craft. If you have been following me for any length of time, you know how much my daughter loves art. This was right up her alley! It even inspired her to do more paper plate crafts on her own. 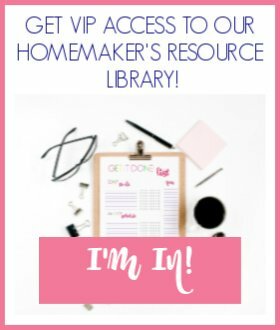 So, let’s show you how we made this one! We used our Kwik Stix to paint our paper plate. If you haven’t heard of Kwik Stix, they are tempera paint sticks that dry in only 90 seconds. 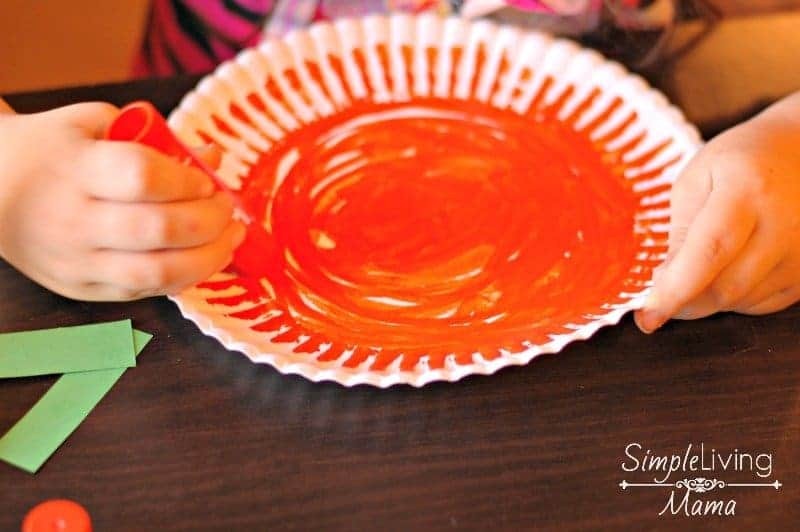 We used a dark orange to paint the entire paper plate. This was Sis’s favorite part. She could just scribble all over the plate and it still looked great! Once it dried, which was really quickly, we glued our stem on. Now, I used two stems. Really, I know, a pumpkin only needs one. Haha! The next step was to use our black Kwik Stix to paint on the face. Here is where you or your child can get really creative! Draw the face any way you like! And that’s all there was to it! 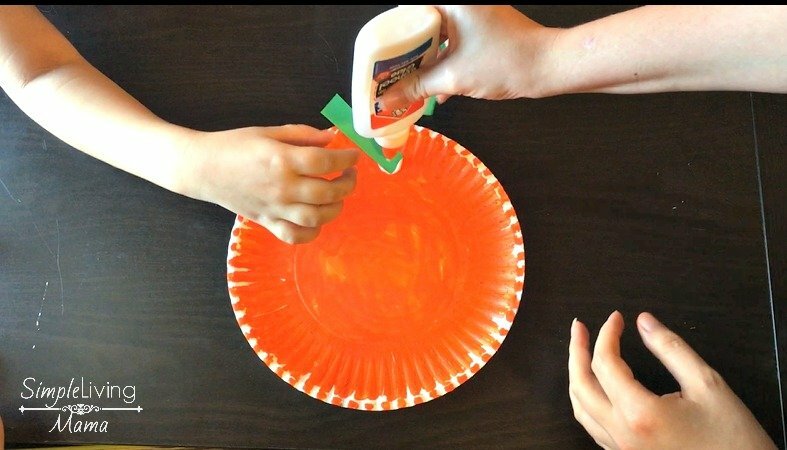 This is definitely one of the simplest fall crafts we have ever made. 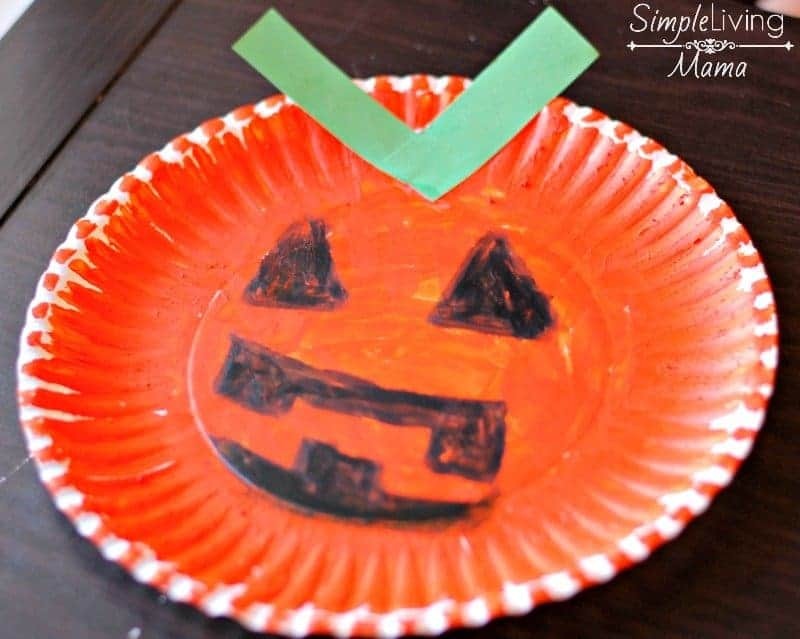 You could even go a step further by turning the paper plate into a mask. Just cut out the eyes and use some yarn and a hole punch to hold it onto your child’s head. 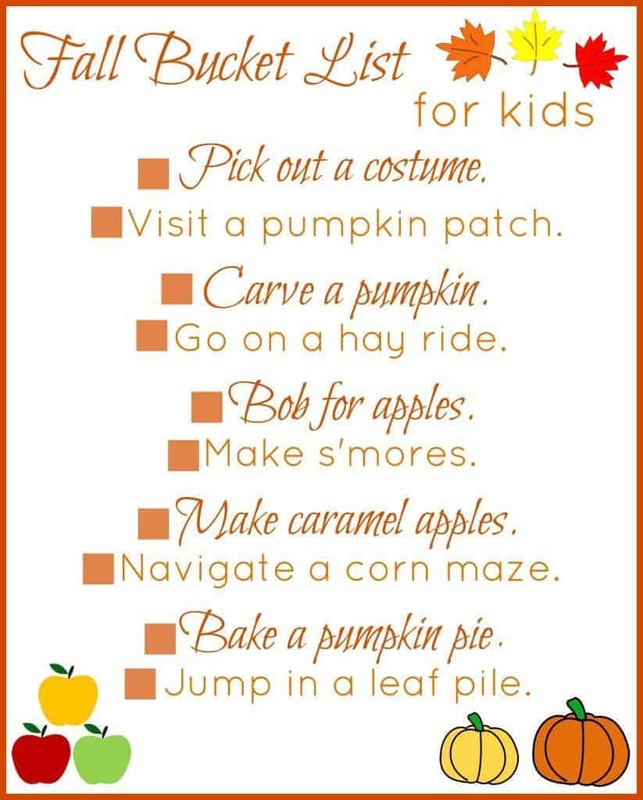 We really enjoy all kinds of pumpkin activities. 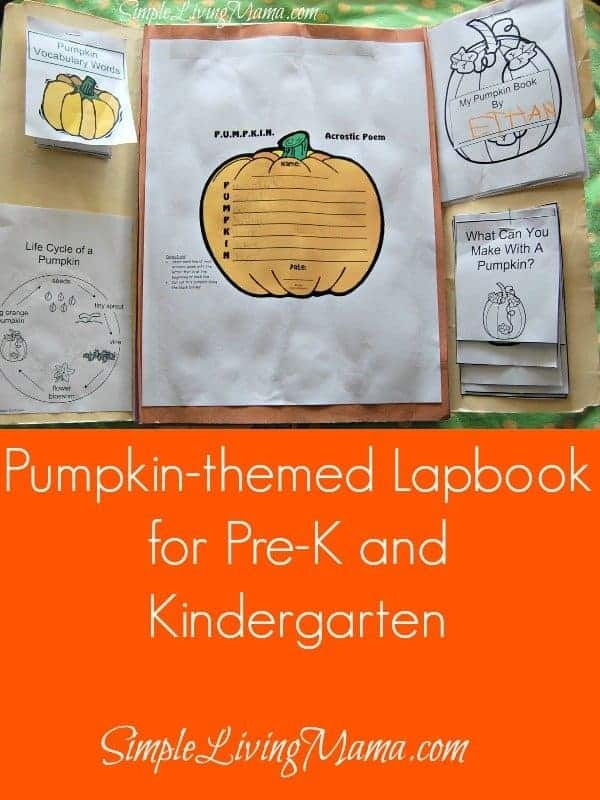 And in case you can’t draw, like I can’t, you can even use Jack O Lantern stencils. 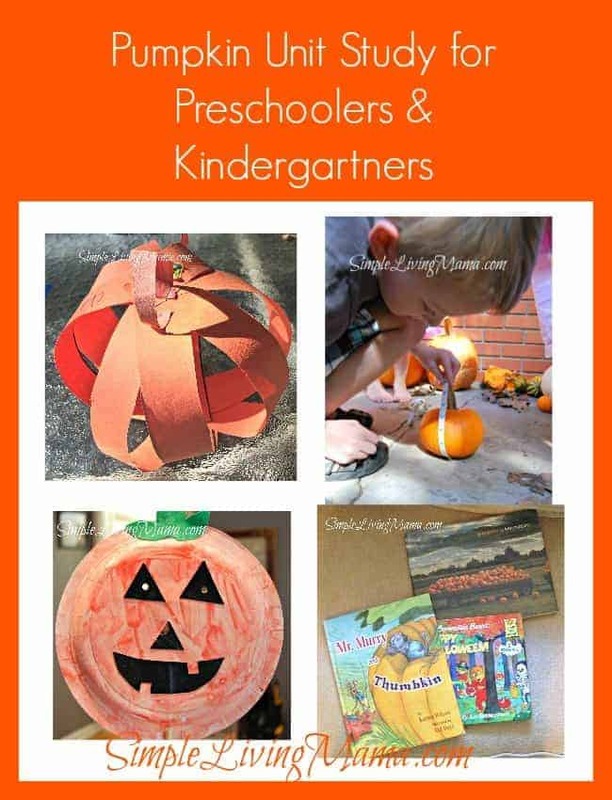 What are some of your favorite Halloween or fall crafts for kids?